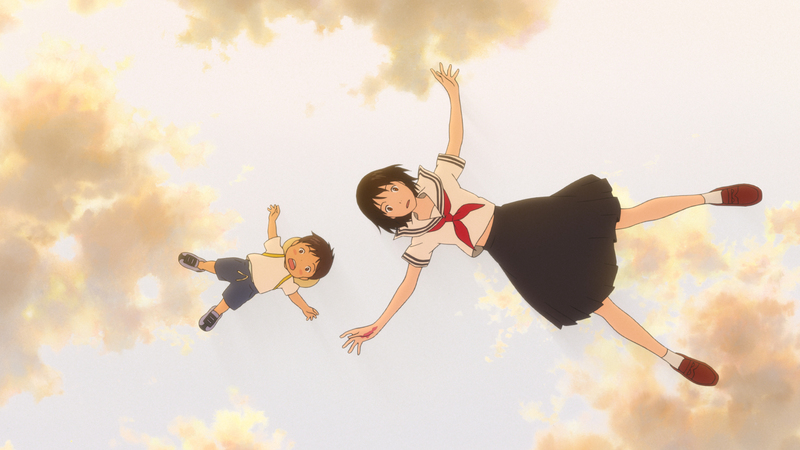 Imagination comes to life in two animation features, Mirai and Ruben Brandt, Collector, at the 35th edition of Imagine. Elizabeth Chai Vasarhelyi and Jimmy Chin’s documentary doesn’t quite scale the heights, despite compelling climbing scenes. The Frameland team remembers Agnès Varda, one of the nouvelle vague’s greatest filmmakers, and how she broadened our horizons, challenged our views or delighted us to no end. March 2019 sees the release of both Neomanila and Eerie, the two most recent films by Mikhail ‘Mik’ Red, in his home country of the Philippines, so it’s time to look at the young director’s work to date. Highlights of the festival, which just took place in Washington D.C., including Pili, Fortuna, Fig Tree and Sew the Winter To My Skin. The Arbor does show the problematic side of the perpetual representation and fictionalization of the British underclass. And Clio Barnard’s ‘tightrope-walking experiment with fact, fiction and the spaces in between’, as The New York Times typified the film, goes even further. Four food films highlight the importance of food in Asian cinema and culture at this year’s CinemAsia Film Festival: Aruna & Her Palate, Little Forest, The Lady Improper and A Tale of Samurai Cooking: A True Love Story. This year’s retrospective of the International Film Festival Rotterdam (IFFR) was dedicated to the oeuvre of Portuguese director Edgar Pêra, and Sofie Maas spoke to Pera about his experimental, poetic and unpredictable films. Ronny Sen’s Cat Sticks (2019), which was recently the only Indian film in the Slamdance slate, looks back at this generation and through the characters of Byang, Toto, Ronnie, Deshik, and their friends, resurrects a whole generation that lived through the times. In our second article covering the Berinale Film Festival 2019, Sofie Maas, discusses some of her personal highlights and must-sees from the festival. Can a city be to modern? Yes, according to the Macedonian government. Slumbering Concrete: The City That Was Too Modern depicts the unique phenomenon of the city of Skopje. Planeta Petrila depicts the beautiful solidarity among the mineworkers while they are underground, risking their lives for a living. The first part of Sofie Maas’ coverage of the 2019 Berlinale, featuring a focus on female films but also paradoxically Casey Affleck’s feature debut, new films like The Miracle of the Sargasso Sea and restored films like The Epic of Love and Say Amen, Somebody! Francois Xavier Destors explores the city of Norilsk, its complicated history, and the lives of people who now inhabit it.